Adele used the platform to speak out on Kesha's court case against Dr Luke - and it made everyone love her even more! We've always been huge fans of Adele and her fearlessness when it comes to speaking out about anything she believes in - and she used her first BRIT Awards acceptance speech of 2016 to voice her support for Kesha. 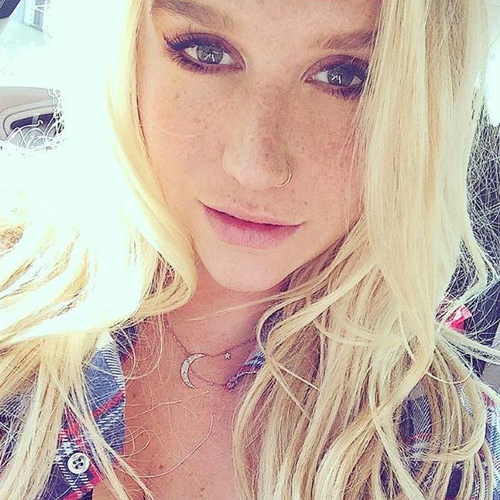 Kesha recently lost her court case against the producer Dr Luke, who she claims drugged and assaulted her, and is still locked in a contract to work alongside him causing a great amount of damage to her career. During her thank-yous, Adele praised her management for their support before adding "I would also like to take this moment to publicly support Kesha". Go on, girl! Adele's move is even more significant as she is currently signed to Sony, the same label that wouldn't let Kesha out of her recording contract after she lost her court battle. Adele's not the only huge star that's spoken out about Kesha's situation - Demi Lovato voiced her support and Taylor Swift donated $250,000 to the cause, among others.